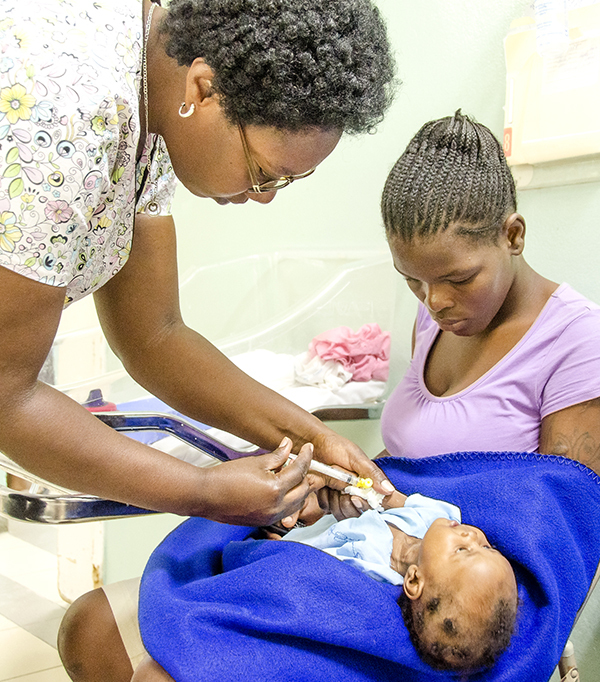 Haiti can be a very scary place to be pregnant–the lack of adequate facilities and the dearth of information available to expectant mothers can make surviving those nine months a herculean task. 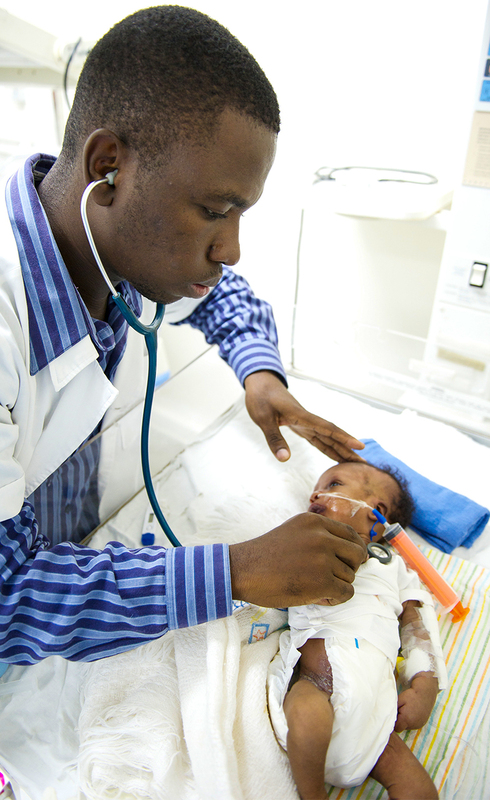 With 670 deaths per 100,000 live births, Haiti has the highest maternal mortality rate in the region. 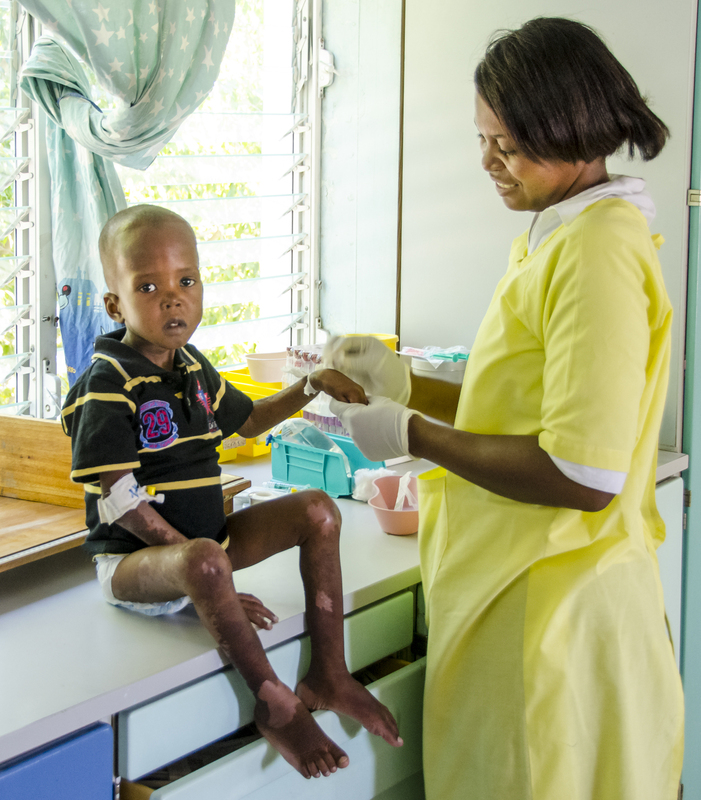 Those who do survive, face daunting odds in a country with 86.7 deaths per 1,000 children under age five. When it came time for Dr. Aupont to choose his own specialty, he knew he wanted to follow in his father’s footsteps. He spent his years after medical school traveling throughout Haiti, providing maternal care for the rural poor far out into the province. He spent five years at L’Hopital Beracka in the northern town of Port-de-Paix, and then came down to work at St Damien after the earthquake.